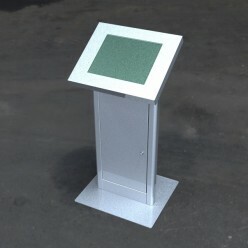 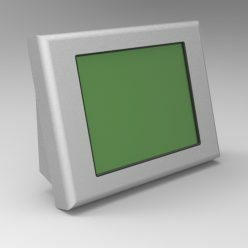 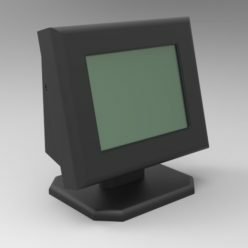 We sell check-in kiosks in desktop, free standing, and wall mount versions. 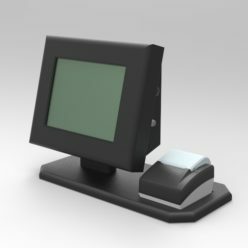 Our check-in kiosks come with various options including label printing, ID scanning, picture capture, and turnkey software. 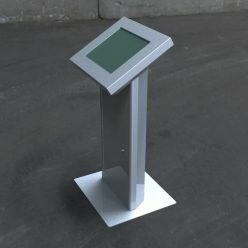 Check-in kiosks can be deployed in attended or unattended lobbies. 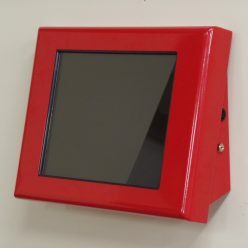 They are also commonly deployed in nursery applications.